January has once again reached us and far too quickly for my liking. 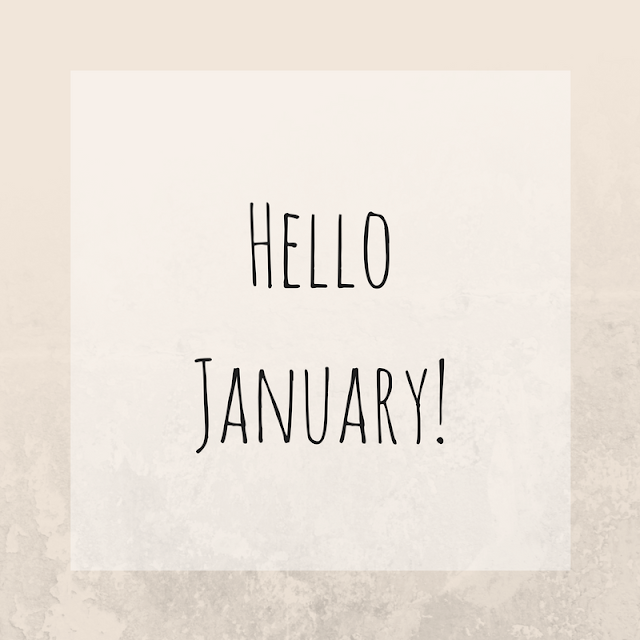 This month is all about fresh starts, new goals and a chance to push ourselves to new limits. For one, I am glad it is the start of a new year. 2017 was great, it truly was but I lacked downtime as I was so busy. It got to the point where I didn't want to do anything hence the radio silence on here towards the end of the year. This month, I really want to make a dent in making positive, long-term changes to my life. Perhaps starting with getting back on track with nutrition after the festive period - I swear I have eaten more junk in the past couple of weeks than I have done in 2017. Oops! I also want to go through non-essential items in my house and either get rid of them or donate to charity. I'm pretty sure I don't use 90% of the items that I own. Furthermore, this month I want to start reducing my plastic consumption as the new series of Blue Planet really questioned my plastic use - anyone else?